A dark comedy produced by Raw Material, in association with the Beacon Arts Centre, directed by Beth Morton. After The Cuts is touring throughout 2019. More info to follow soon. 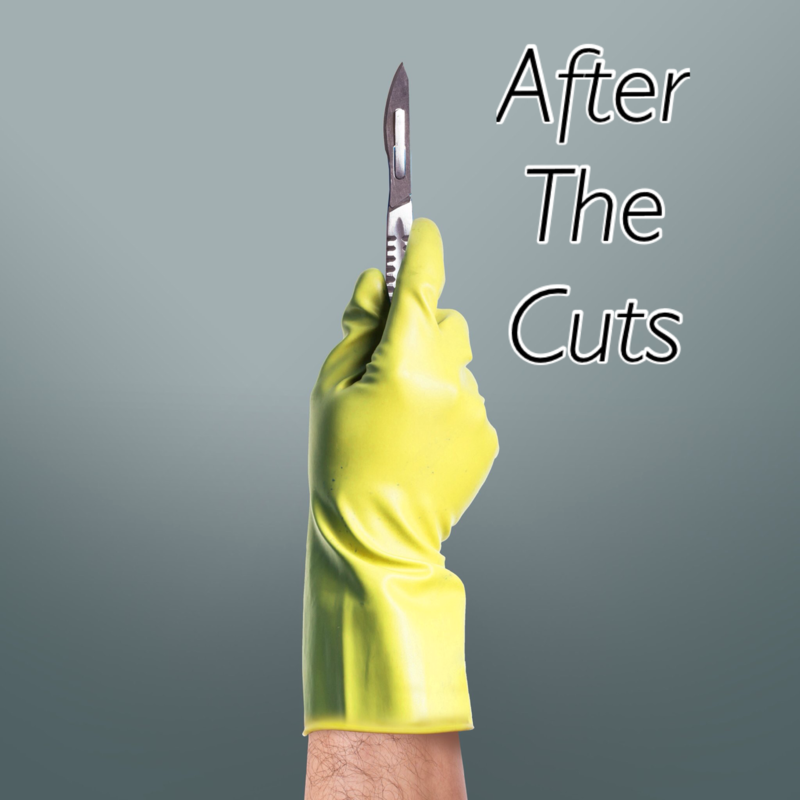 The playtext for After The Cuts has been published by Oberon and is available to buy here.